This one has everything! You have to check this one out, because compared to the other ones, this one takes the cake! 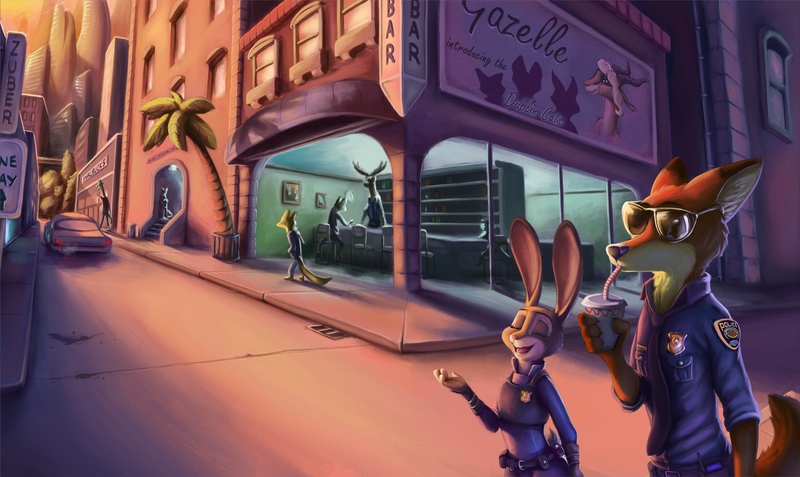 If you’re looking for a video that shows you all of Zootopia’s references, this is the one for you! Thanks to AlltimeMovies, who’s crammed in all of the Zootopia references possible, from all the known Mickeys to Pop-pop being inspired by Carl from Up. I’ve seen many types of these videos, but none has covered a vast variety like this one. Check this video right after the break!